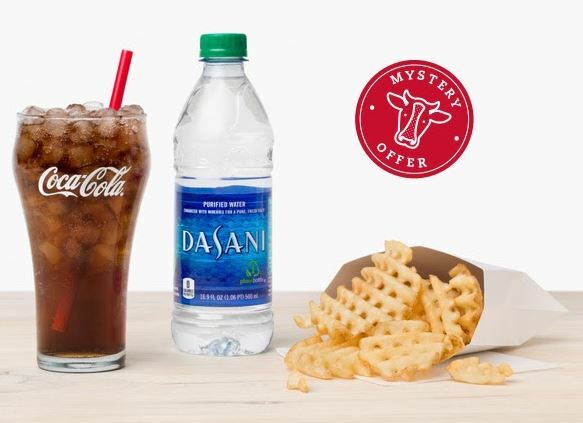 Wondering what the Chick-fil-A mystery item for August is? Chick-fil-a’s Calendar Card Item for August 2018 is….. Present your Calendar Card (or your CFA One app) at your local Chick-fil-A® during the month of August to claim it!